Want the best of both worlds? 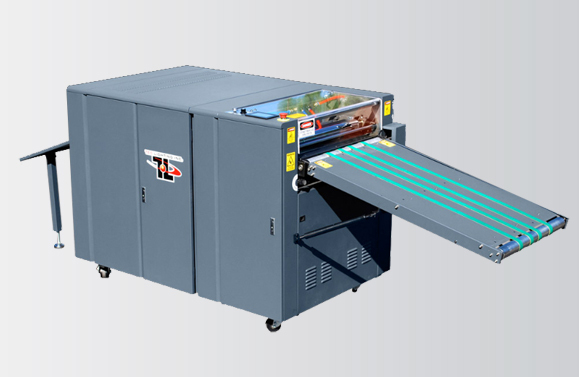 The Inline UV Coater offers all of the same features of the sophisticated TruCoat UV Coater, with added capabilities. 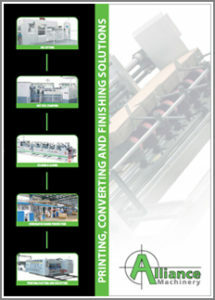 This innovative design was created to accommodate and adapt to your existing printing equipment flawlessly. With its easy transfer inline conveyor table, professional UV coating becomes an accessible reality for your finishing needs. This technology offers high performance coating, and a quick and easy transport system to keep up with your fast-pace business.